Everyone has their own reasons for wanting strong, defined arms; we're here to help. After following this 21-day arm plan, not only will your arms look toned — you'll also be stronger. First things first: don't worry if you've never lifted a dumbbell in your life. 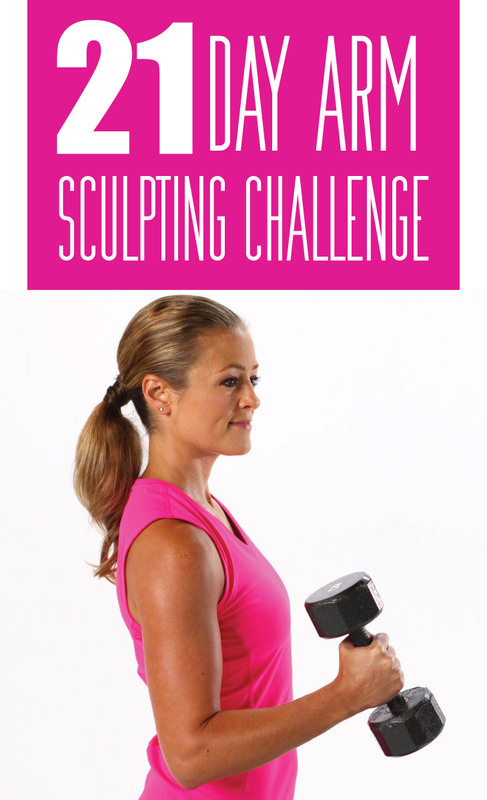 This arm challenge was designed with everyone in mind — whether it's your first time working out or you're at the gym on a daily basis.